He received a divine call to move from Tijuana to northern California. 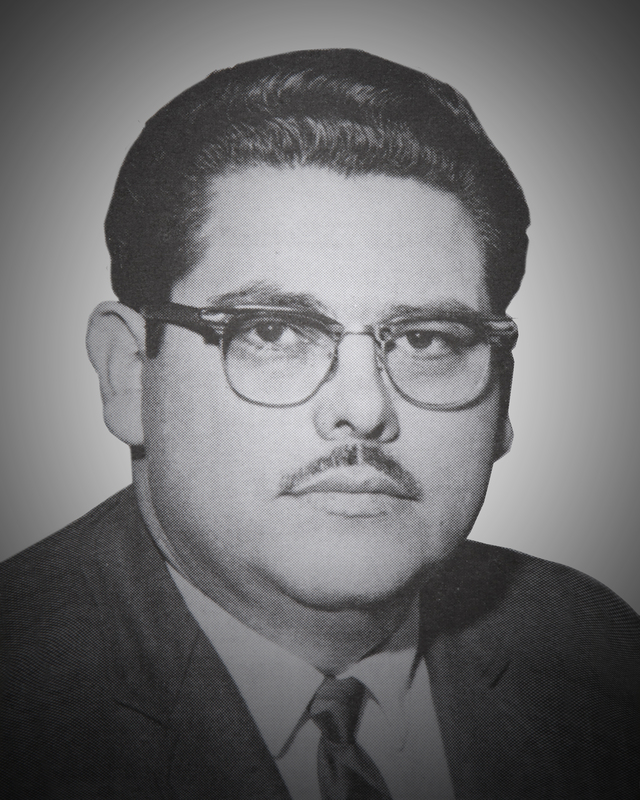 Quickly appointed a Pastor, he was elected Bishop of Northern California in 1962 when Pioneer Epifanio Cota died. In 1966 he was elected Bishop President of the Apostolic Assembly presiding the church during this time of social changes and unrest. As President he rented and later purchased the first office building to house the Church’s headquarters in Los Angeles, he created new districts beyond the American Southwest and he advised future leaders of the United Pentecostal Church of Colombia. He died on July 4, 2003.